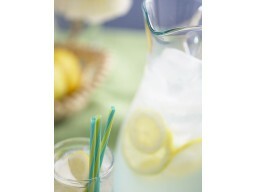 Lemonadey flavored eLiquid for smokeless eCigarettes of all types. 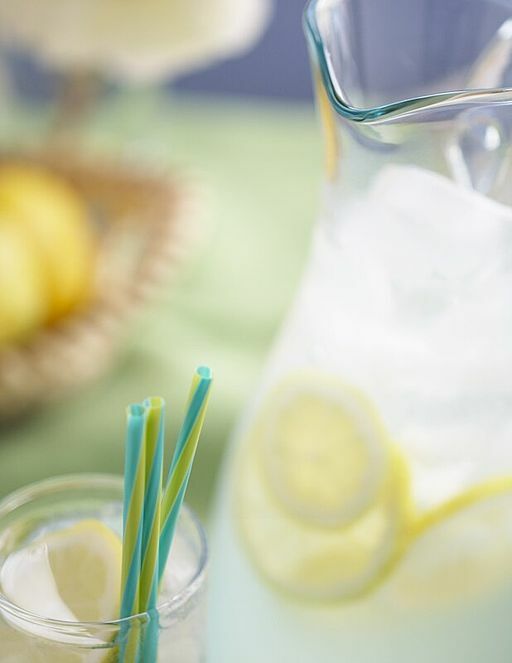 Sweet and tart lemonade mix. Multiple size bottles with childproof cap. Please select the level of nicotine and bottle size that you desire before adding to your shopping cart.